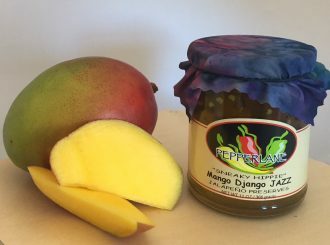 Mango Django Jazz is a smooth composition that hits all the right notes. 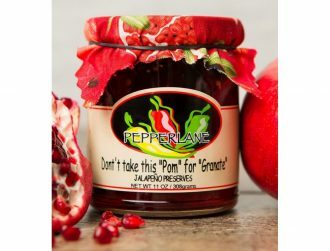 We blend the jazzy warm flavor of habanero with juicy, sweet mango to make the hippest of flavors. A true sneaky hippie. 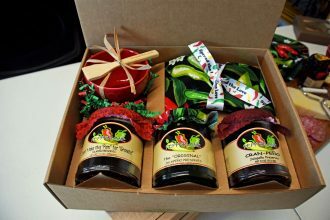 Try it with your favorite fish or on fish tacos.